Happy Hallowspring! If you’re like me, it’s time to dig out last year’s victims, chuck them into the green bin, and try again. 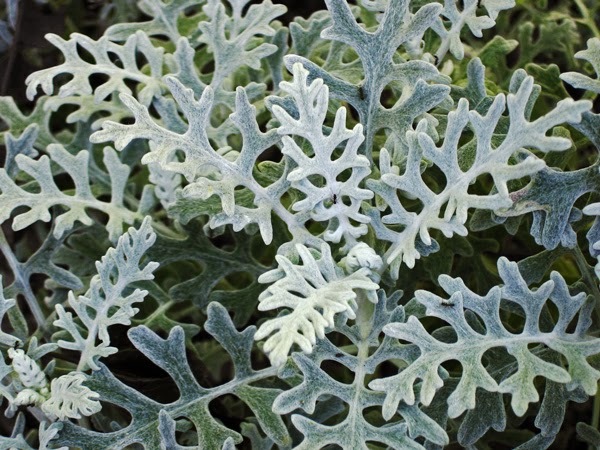 Here’s a few scary plants to consider in your sinister garden. Purple plants with unusual shapes always draw questioning looks from your neighbors who only grow only pretty pink roses. 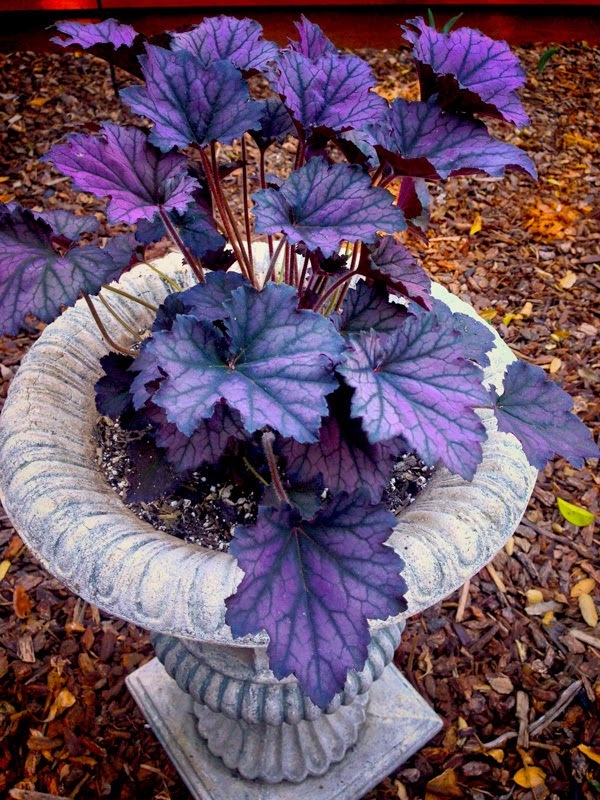 The Heuchera Obsidian come in shades of violet with sharply contrasting green veins. 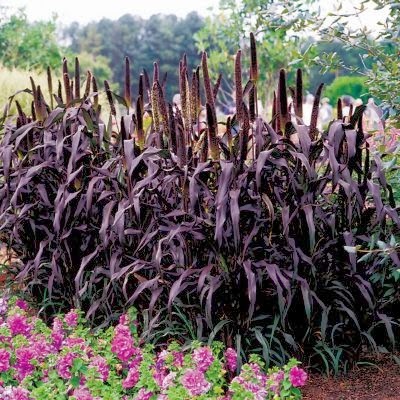 Purple Majesty Millet looks almost like black corn leaves with long cattail flower spikes. 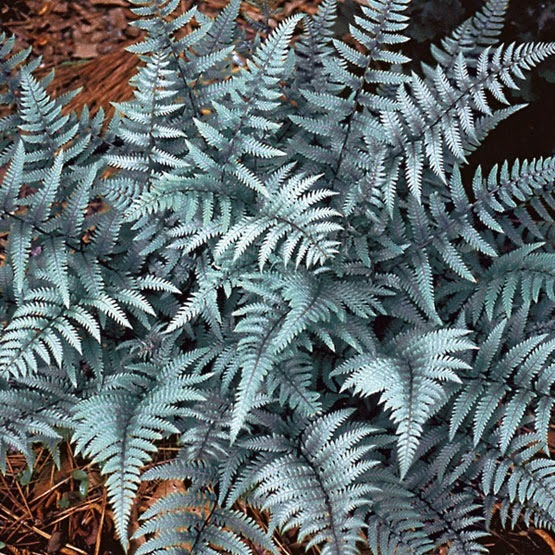 For a more of ghostly pale coloring that looks great lurking in the darker corners of your landscape consider Dusty Miller with it’s skeleton-like leaves, or Athyrium Ghost, a fern with silvery fronds that seem to glow. 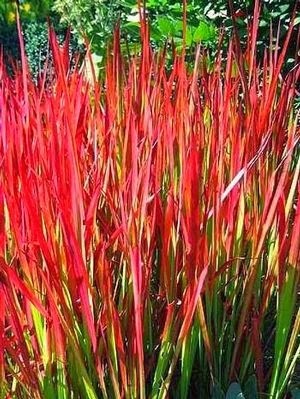 For a more ghastly look, try planting Japanese Blood Grass, a clumping mass of tall 18″ grass whose garnet tips look as if they were sprayed with blood. 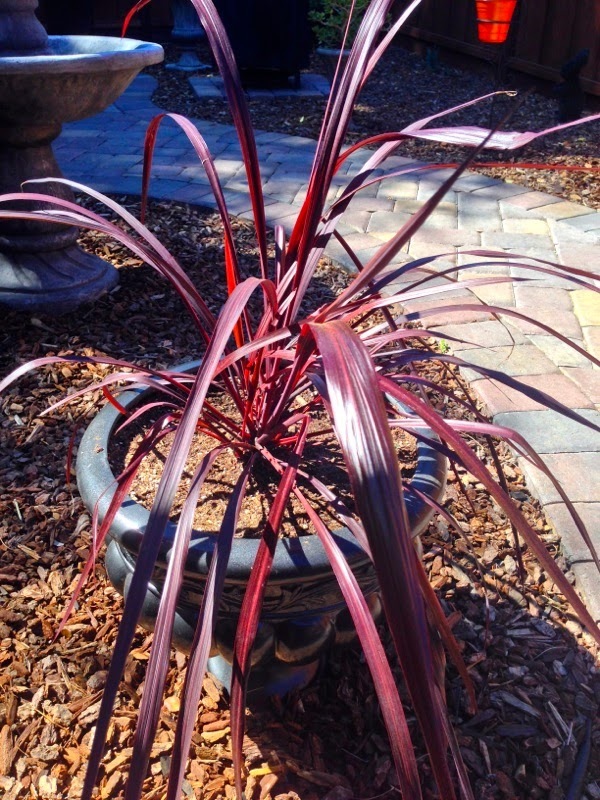 The Festival Burgundy Cordyline plant has wispy, dark red leaves that look like blood fountain in a patio urn container. Truly black plants are a little hard to find but they add a decidedly gothic touch to any landscape. 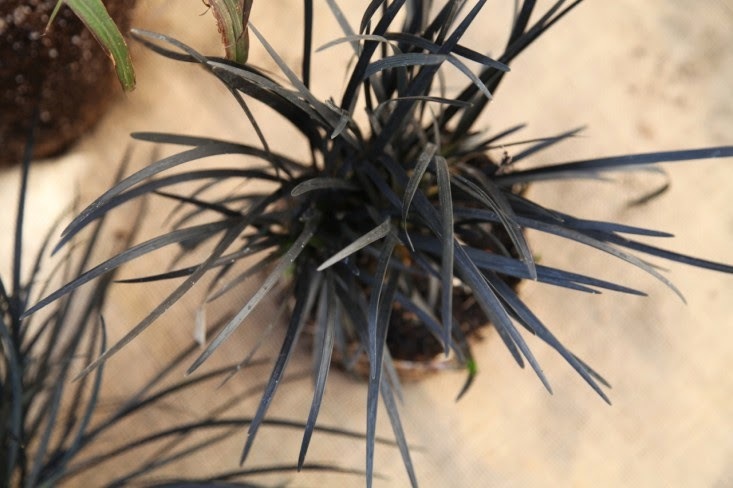 Black Mondo Grass is a little spiky plant that looks like a bowl of tarantulas in a small table container. 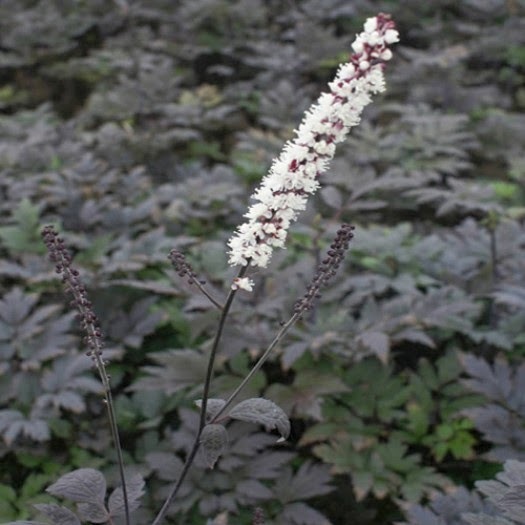 For a larger area, the Hillside Black Beauty is leafy, tall, and in late summer sprouts white flower spikes. 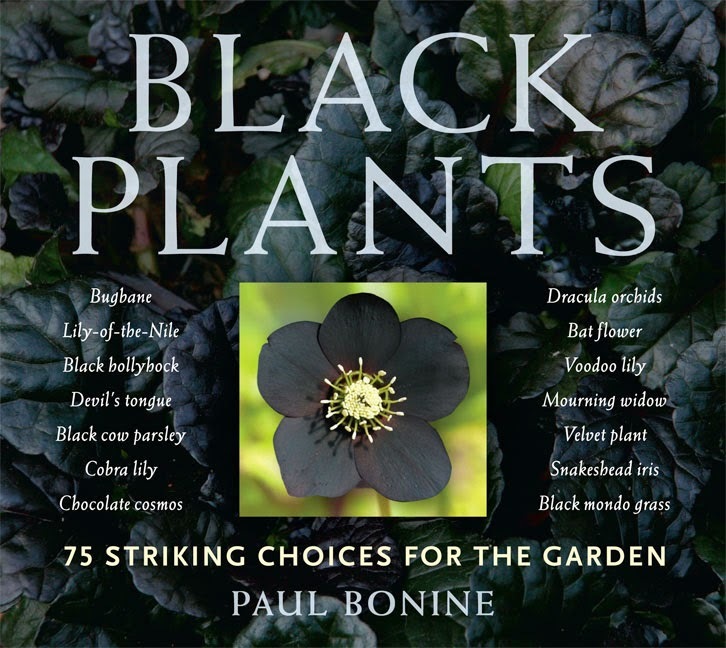 For more ideas, consult the book Black Plants: 75 Striking Choices for the Garden by Paul Bonine.